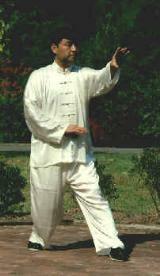 also called Henan Style. 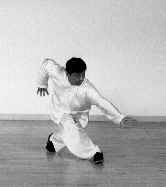 It started from Ji's disciple Master Ma Xueli. 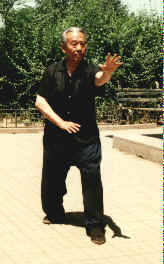 Dai Style or Older Shanxi Style. 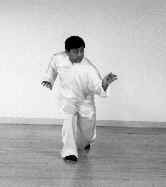 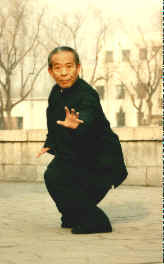 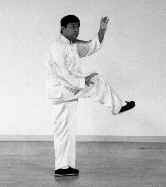 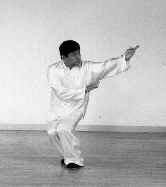 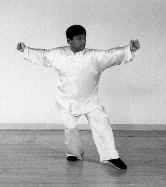 The fifth generation Master Li Luoneng was the greatest Xingyi master. 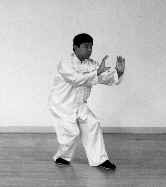 received intensive Bagua training from Master Han. 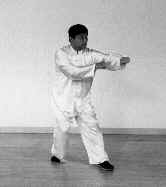 gongfu (kungfu) training is Santi Shi which is a pole standing practice. 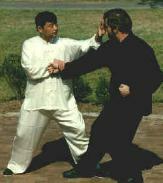 persons application sets in Xingyi also.